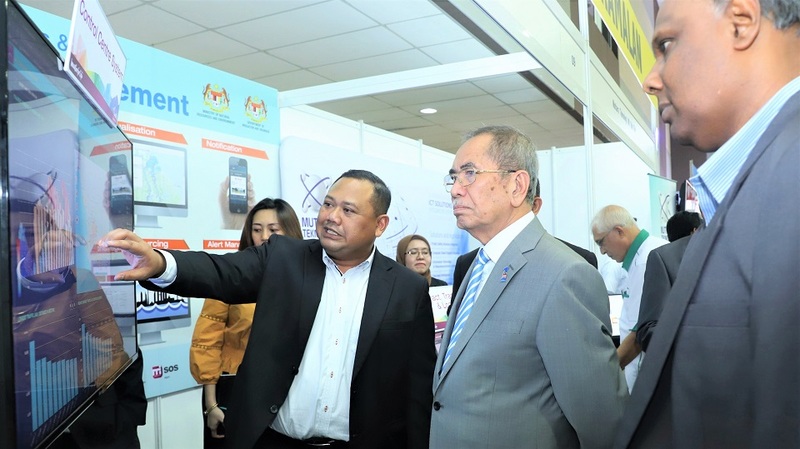 The National Flood Forecasting and Warning Centre was officially launched by Minister of Natural Resources and Environment Datuk Dr Haji Wan Junaidi bin Tuanku Jaafar in Kuala Lumpur on March 20. 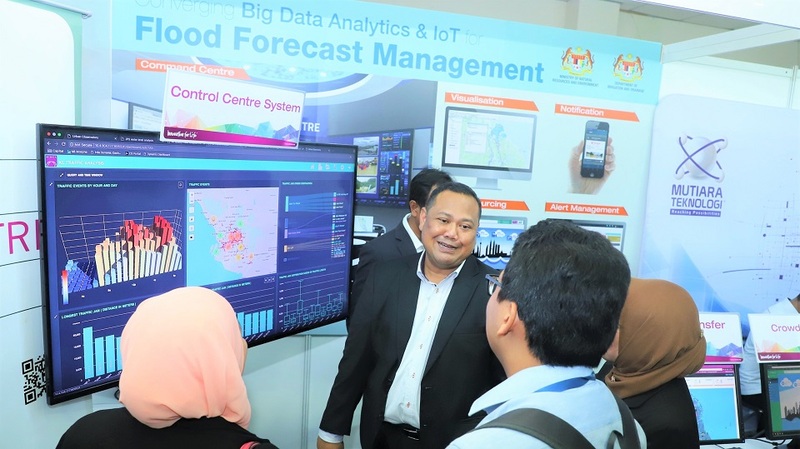 The centre manages, integrates, distribute and disseminates information related to flood forecasting and early warning to respective authorities and the general public. 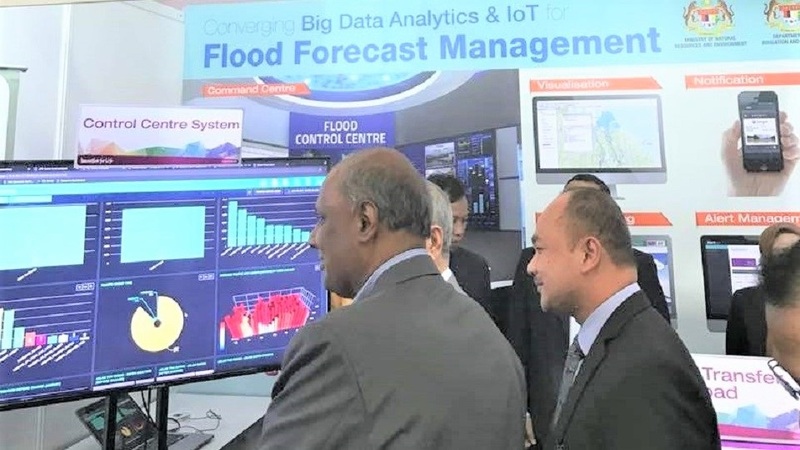 Based on consolidated data in various formats including weather data from the Malaysian Meteorological Department and crowdsourced data, the centre is capable of forecasting monsoon heavy rains seven days ahead and floods two days before they occur. The three-phase project which began in 2015 is expected to be completed by 2022. 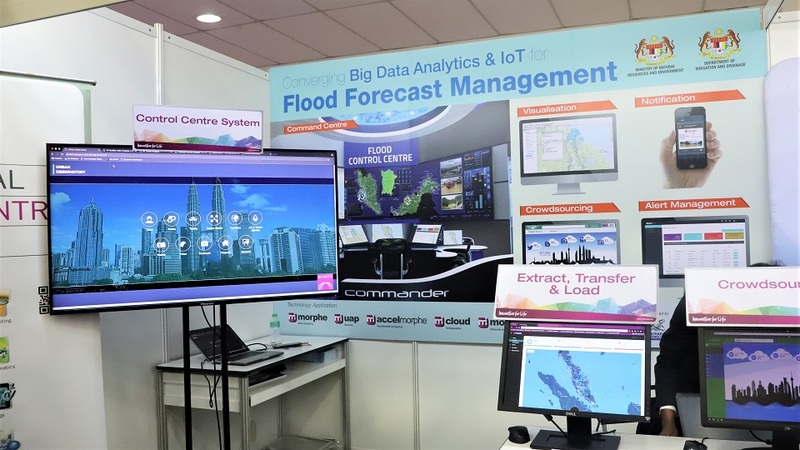 Backed by MIMOS’ advanced technologies, the centre can also forecast and issue warnings on flash floods 1-3 hours ahead. Read the brief case study here.